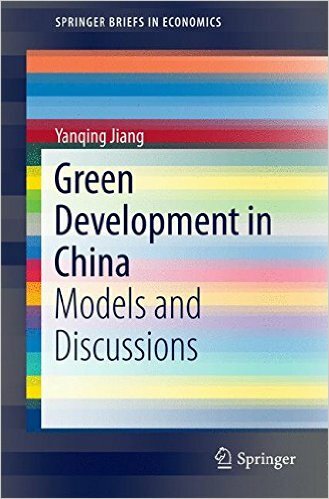 This book focuses on the key determinants of China's sustainable development in the general context of globalization from an environmental perspective. The author presents expert analysis on China's role in the world economy, trade openness, cross-border investments and sustainable development in China. Readers will gain an in-depth understanding of various important issues concerning China's current and future environmentally sustainable development in this new era of globalization.